INTRO: A divine rest stop for Jesus designed to be a divine appointment with a Samaritan woman. b) In words they professed God, but in actions they did not glorify God in their bodies. c) Vance Havner “God places high value on holiness, reverence, and worship. . . 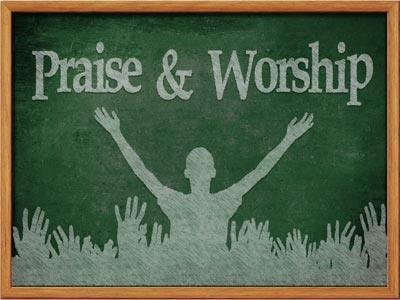 He approves neither idol worship or idle worship but ideal worship in spirit and truth. 2) Samaritan woman came to know God through Jesus. b) Worshipping the unknown to knowing the worshipped. 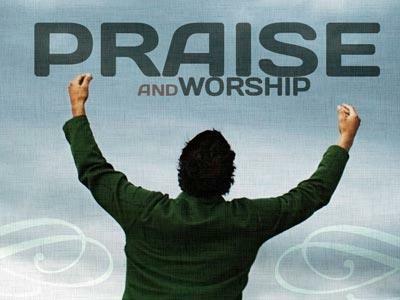 Anyone can say they serve and worship God. It is another altogether to show it! Not just a relationship, but an honest sincere relationship. If you are truly sincere you will not have to shout who you know by you life it will show!!! 1) John 14.6 “I am the way, and the truth, and the life, and no one comes to the father but through me. 2) We enter into worship of the father by way of the Son. 1) Every thing should come to us through the lens of Jesus Christ. 2) Everything should go out of us with the filter of Jesus Christ! III. Worshippers with a right heart and mind sought by God. b) Jesus saved, Jesus saves, Jesus will save. 2) God will reveal to us as He did to John what He did, what he is doing, and what He will do. 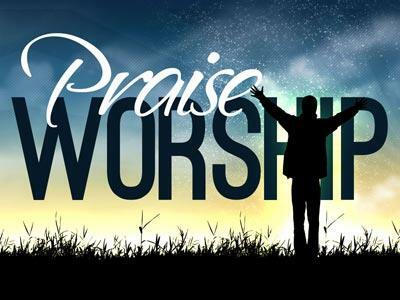 God wants us to worship in spirit, where we get life eternal, and truth Jesus who brought us life eternal. Do you have a relationship with God, are you sincere about your sin before Him and man? God is seeking sincere relationships with those who would focus all of their lives on the work Jesus did on the cross.